I love reading the first book in a series and getting to know the characters. Has the mixing of mystery, romance and cats. Easy, fast paced read. 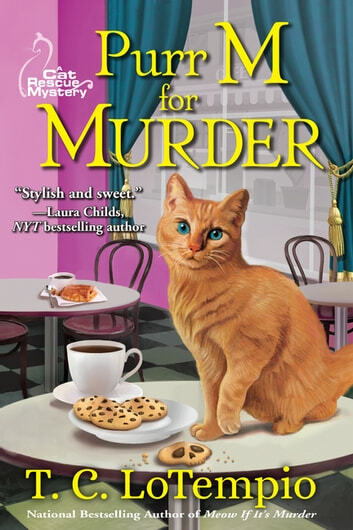 PURR M FOR MURDER is a cute cozy. There are quite a few characters in this one, some of whom seemed unnecessary. But the heroine is likable, as is her delightful cat with an almost human personality. As for the mystery, it held my interest all the way until the action-rich ending. 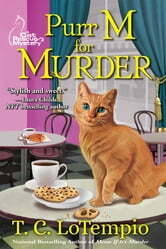 This read is sure to appeal to mystery and cat fans alike. Disclosure: I won a free copy of this book in a giveaway.